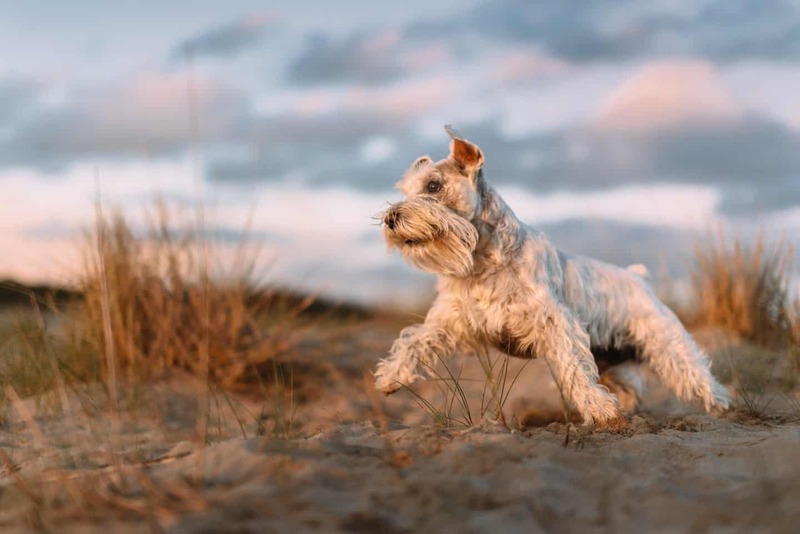 Hampstead Heath Schnauzer Walk February 2019 – the Schnauzer Walk is back on Hampstead Heath! Parking: There is parking by the meeting point it is expensive £3.50 an hour but parking is FREE on the roads on a Sunday so please bear this in mind. You are also responsible for your own dog and is not the responsibility of the organisers for any lost dogs.